Yay, it has been a wonderful year. Many more to come. A New Chi Salon, a tranquil oasis in the heart of McKinney, has just completed one year. The salon, which opened with much fanfare last year, has seen tremendous growth and has become a popular spot for spa and salon lovers in the area. In celebration of the anniversary, the salon has also announced a whole new events program for its clients. Bridal Events: Special packages for bridal parties and showers. Group Events: From an effective team building event to a relaxing group event, there are options for customized packages for each group. Girls’ Spa Events: A New Chi is all set to be the best place for girl’s day ‘in!’ The pre-bookings already show the immense popularity of the program. This exclusive beauty salon and spa located in the heart of McKinney boasts a modern and elegant setting. The state of the art facilities offers services from spa facials and various skin facial treatments to waxing services and massage therapy. 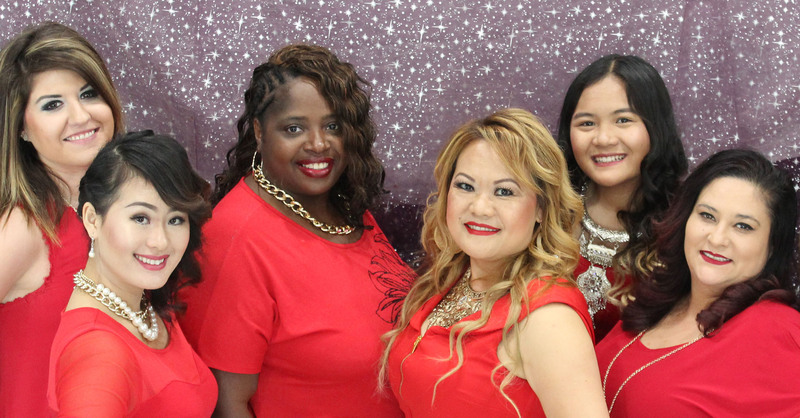 One can enjoy the expertise of some of the best hair stylists in the DFW area, including Bee Khuu, the force behind the talented team. For spa lovers in the northern Dallas region, there is no need to look any further when they want a day of relaxation and leisure. Professional skin care experts offer clients classic facial treatments along with European skin care, for all kinds of skin needs. The salon is home to some of the best hair stylists in the area, all trained and experienced to offer the best hair treatments and styles to match with one’s style and persona. We offer an exceptional spa experience for all our customers, an experience that they will cherish and want to repeat at every given opportunity.